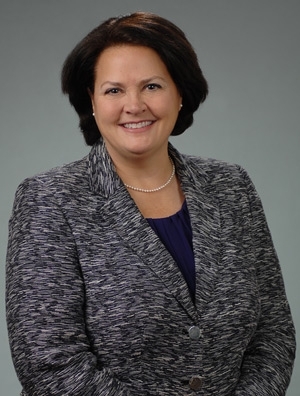 Mary Ann Murray is the Illinois chair of the firm's Real Estate Practice Group. She focuses her practice on complex commercial and financial transactions, including secured and unsecured lending, asset-based and construction financings, and the acquisition and development of commercial and residential real estate. Ms. Murray has served as bond counsel, underwriter's counsel, bank counsel, issuer's counsel, and borrower's counsel for tax-exempt, taxable financial transactions and conduit financings. She represents commercial clients, advising them in leases, civil rights claims, employment and labor disputes, business organization, and certification and licensing matters.